In general news, Theresa May seems to be out as the PM of the UK as Parliament cannot agree upon a BREXIT plan. 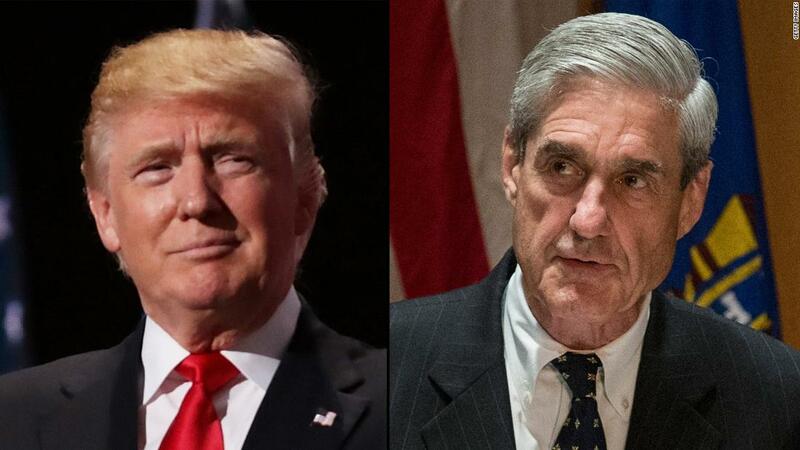 the conclusion of the Mueller investigation dominated the news, as the Democrats, and their propaganda arms in the media, scrambled to spin it all as they being victims of bad information for two-years. Meanwhile, President Trump took the victory tour to Michigan for huge crowds. Within the Democrat party, the internal wars continued. The Obama’s, thinking they control the fate of the party, smeared Joe Biden to help out Kamala Harris. They also orchestrated the dropping of all charges against Jussie Smollett, trying to make him a martyr, which backfired as even Saturday Night Live mocked him. In healthcare news, Ebola continues to spread in Africa. On the campaign trial, the Democrats quickly pivoted away from the Mueller investigation and toward healthcare reform. And Mick Jagger had to undergo emergency medical treatment (which sounds like CABG for LAD?). In healthcare business news, Centene (CNC) acquired WellCare (WCG) for $15 B. Bayer and JNJ settled Xarelto litigation for only $775 Million. Duke University settled claims that is created fraudulent research data to win grants (Recall, the head of the FDA was Robert Califf, who oversaw the research at Duke). Finally, Purdue Pharma settled with Oklahoma’s AG for $270 Million over Oxycontin addiction litigation. On the data front, Proteostasis (PTI) tanked on failed studies of triplet therapy to treat cystic fibrosis. It was a Phase 1 study of PTI-801 (CFTR corrector), PTI-808 (CFTR potentiator) and PTI-428 (CFTR amplifier), and separate studies of PTI-801 and PTI-428 as add-on therapies to background Symdeko made by Vertex (VRTX). From the FDA, dangerous breast implants are in the news again. Reports indicate that they cause lymphoma.